The Strand, Friday, May 9: Annie explains it all for us after a screening of Walking the Camino. 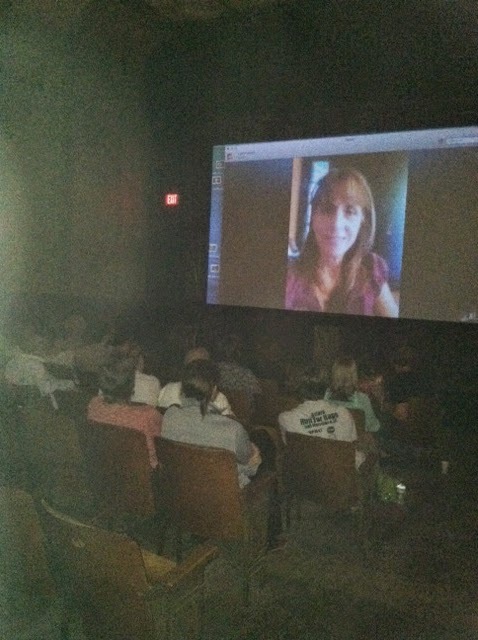 It was a packed house and they loved getting the inside view from Annie O'Neil via Skype. 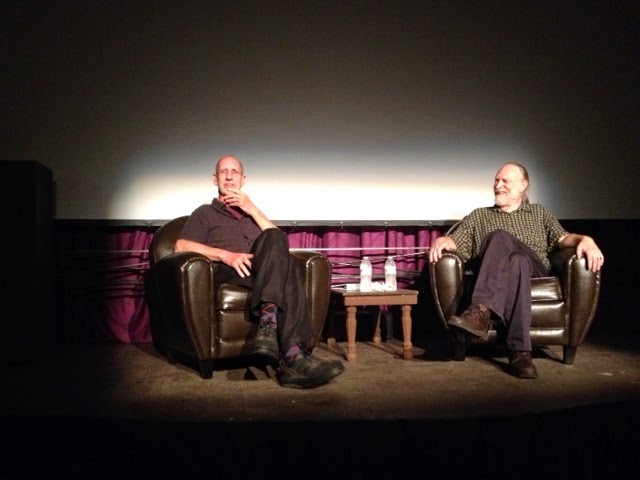 The Strand, Saturday, May 10: Daniel interviews Kos Kostmayer during Kosfest. Kos told great stories, then graced us with readings of his poetry and short fiction. Then there was cupcakes and homemade ice cream. Hello Daniel! It's so sweet of you show the inside view of your house. I did a quick look at few of the old posts in this site and found most of them are based on events and all. In fact, it's the events and the occasions that keep us closer and bind us together all the time. Finding few time from our busy life schedule and making a get together with the near and dear ones is the key to live a happy life. Make your events even much better with Event Companies Orlando, FL. Thanks for sharing.